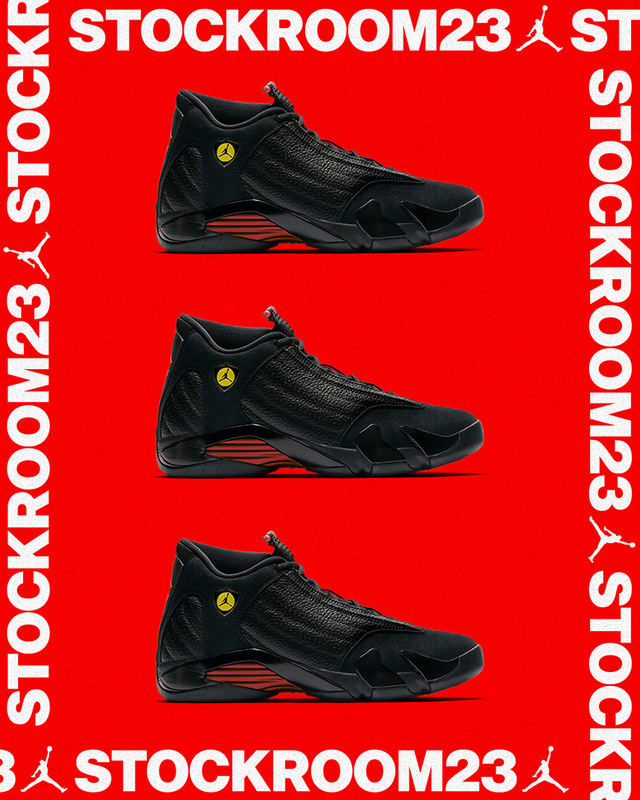 Ahead of the official release on Thursday, June 14th, Foot Locker House Of Hoops will release the Air Jordan 14 “Last Shot” a couple of days in advance through the episode of Stockroom23, a content series on the House Of Hoops Instagram. At 5PM EST, the House of Hoops Instagram will go live with Stockroom23 with special guests Ray Allen and Jabari Parker, and limited pairs of the shoes will be available to viewers through Instagram’s shopping platform. In addition to digitally unlocking the shoes, a select number of pairs will be available at Foot Locker House of Hoops at NYC’s 112 West 34th Street flagship location. If you’re interested in getting the Last Shot first, tune in to the House of Hoops Instagram account at 5 PM EST.